Jennifer Hansen of STITCH DIVA STUDIOS is an incredible crochet and knit technician who has had a successful design business and teaching career for years. If you are looking to update your crochet skills, then this Broomstick Lace class is for you! 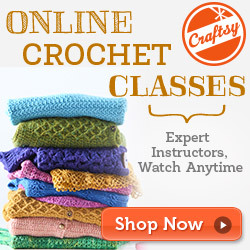 Craftsy offers some wonderful online classes that are not only reasonable, but are available to view for life. No more taking notes at a class and trying to figure out what you wrote or remember parts of the technique when you returned home! The CLASSES are always available for refreshing your memory. How great is that? Happy middle of summer everyone! Things are usually a bit slow around Cute Crochet Chat for the summer months, as I spend more time with family and less on business. Is it that way for you in the Summer months as well? 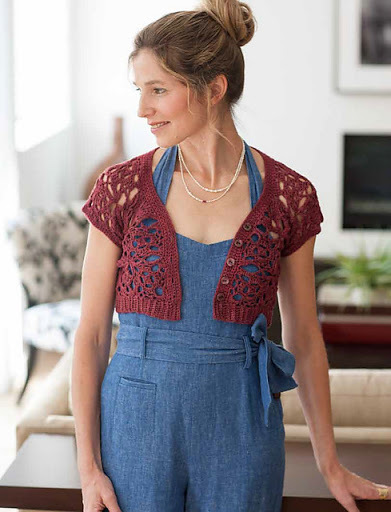 Today Cute Crochet Chat is offering a book review and GIVEAWAY of the much anticipated “BLUEPRINT CROCHET SWEATERS”, Techniques For Custom Construction by Robyn Chachula, published by Interweave/F+W. Fans of Robyn Chachula have been waiting for this book. 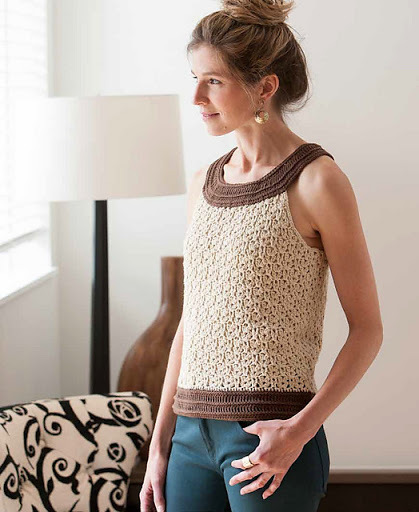 An entire book of NEW Chachula sweaters that beg to be crocheted! As a bonus this book also contains four sweaters designed by a few of our favorite crochet designers! Not only is this book filled with beautifully designed sweaters, but Robyn gives us incite into her methods of garment construction. She helps us to begin to understand the basics of crochet design. The Introduction alone is chock full of information and tips, giving us an understanding of some of the essentials of crocheting a sweater that truly fits. We are introduced to four basic garment types with techniques for several variations of each style. There are sixteen sweater designs in all. At the start of each pattern, we are told exactly how this garment will be crocheted and constructed, allowing for a deeper understanding of the design before we even begin to crochet. A few of the designs are intricate, but are broken down into manageable steps to help ensure success. Blueprint Crochet Sweaters is not a book on how to design sweaters from scratch, but is full of many helpful hints to get you started. I love Robyn’s light, welcoming writing style. It can almost seem as if she is sitting right next to you, helping with each step. Continue below to see a sampling of some of the projects in this book and read about how you can win a copy of this book from Interweave, then check out this link to Robyn’s own BLOG, where she discusses SIZING for the book. 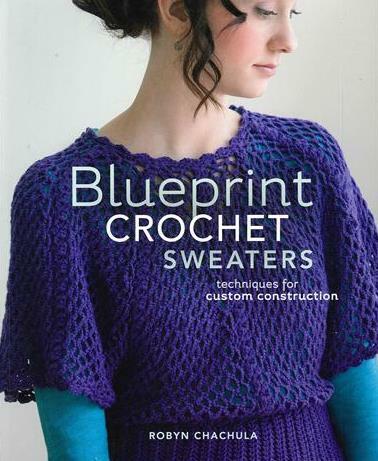 Would you like a chance to win a copy of Blueprint Crochet Sweaters? Comment below with your EMAIL ADDRESS. PLEASE do not forget to leave me your email address. I cannot contact the winner without it! One lucky winner will be drawn at random on August14, 2013.